It all started more than 100 years ago. C.A. 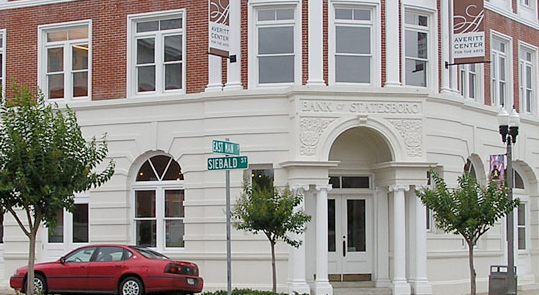 Sorrier opened his one man Independent Insurance Agency in downtown Statesboro, Georgia in 1888. Today, BBWH Insurors has more than 18 employees and more than 5,000 clients in Georgia and several other states. 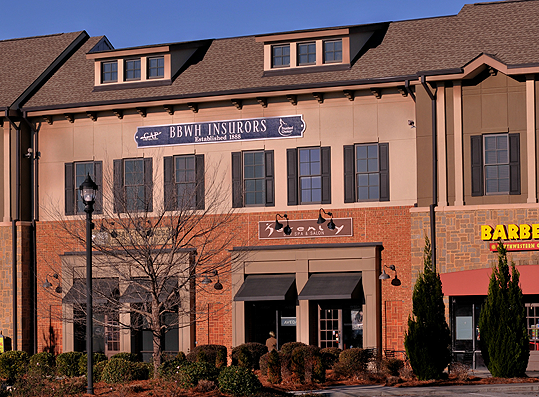 We currently partner with Curry Insurors in Dublin, GA.
As an Independent Insurance Agent, BBWH Insurors represent several of the finest National and Regional Insurance Companies in North America. From A to Z, we can help you find the right product. From Municipalities to Used Car Dealerships, BBWH handles a wide range of Commercial Insurance for our Business Clients. Whether it’s Property, General Liability, Worker’s Compensation, Commercial Automobile, Employee Practice Liability, Business Income , Commercial Umbrella, Boiler & Machinery or other commercial needs, BBWH Insurors would like to help you. 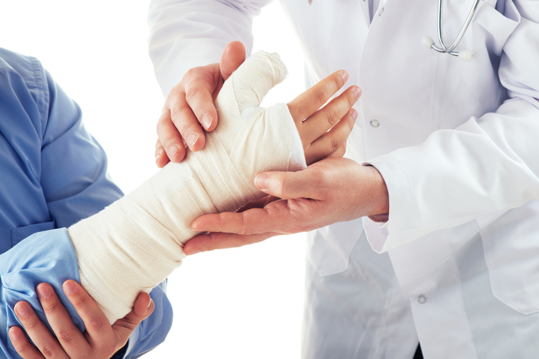 Our agency can help you with your Workers’ Compensation needs. We have the ability to place your Workers’ Compensation and Employers Liability Insurance with carriers that can offer a range of deductible options to fit your specific needs and the needs of your business. BBWH Insurors offer a wide range of personal insurance for our clients including Homeowner’s, Automobile, Boat, Inland Marine Floater and Personal Umbrella Protection.